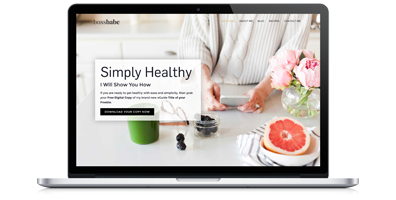 Pre-Made WordPress Templates for Websites, Online Courses, Workshops, Summits, Membership Sites & More! Dare to Launch Templates will be sold in kits to give you a complete plug-n-play solution to launching. Sign up below to be the first to know when the templates are available in the shop, plus you’ll get some extra bonuses and exclusive VIP discounts.